Ever wonder if you could be reaching your customers on a more emotional level? How can you connect with them where it counts? 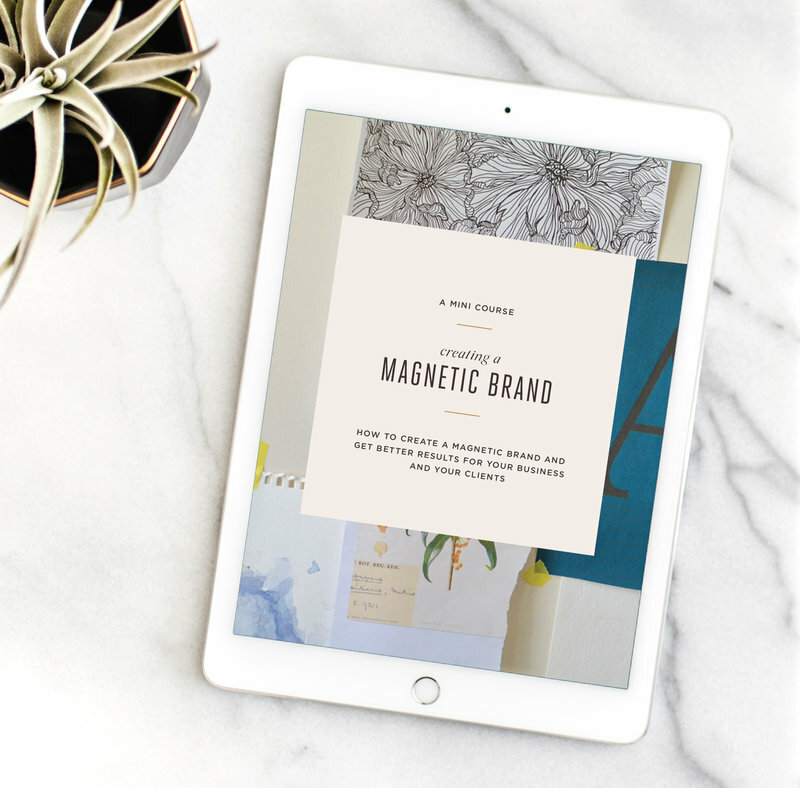 It's more than just a pretty logo...this guide gives you a glimpse into how to create a magnetic brand and put it into action. 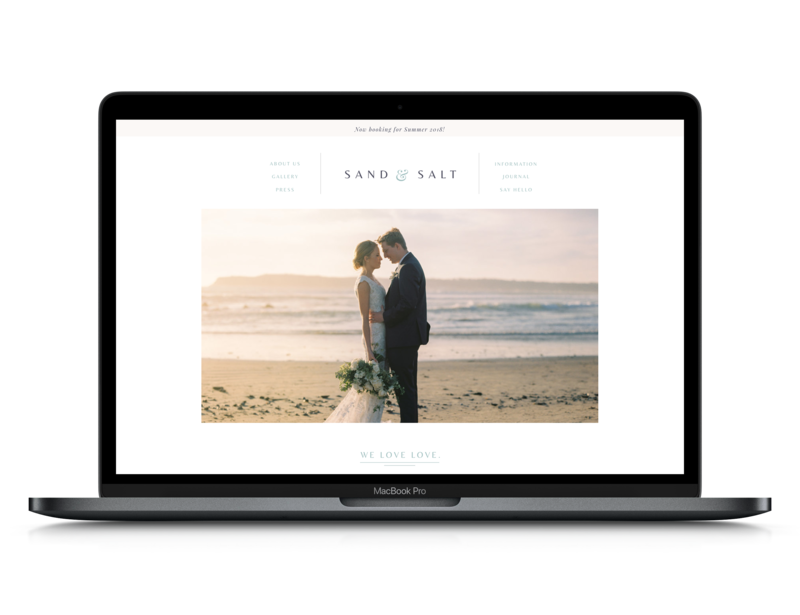 Elegant and refined but not too stuffy, Sand & Salt is the complete website for destination and coastal photographers. 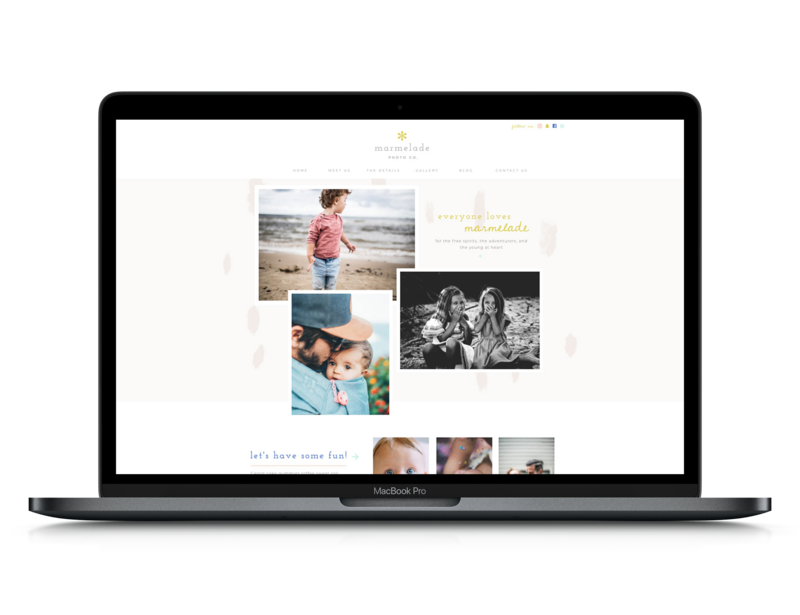 Marmelade is a vibrant, fresh, and fun website design for the modern family photographer. Edgy, modern, and simply eye-catching. 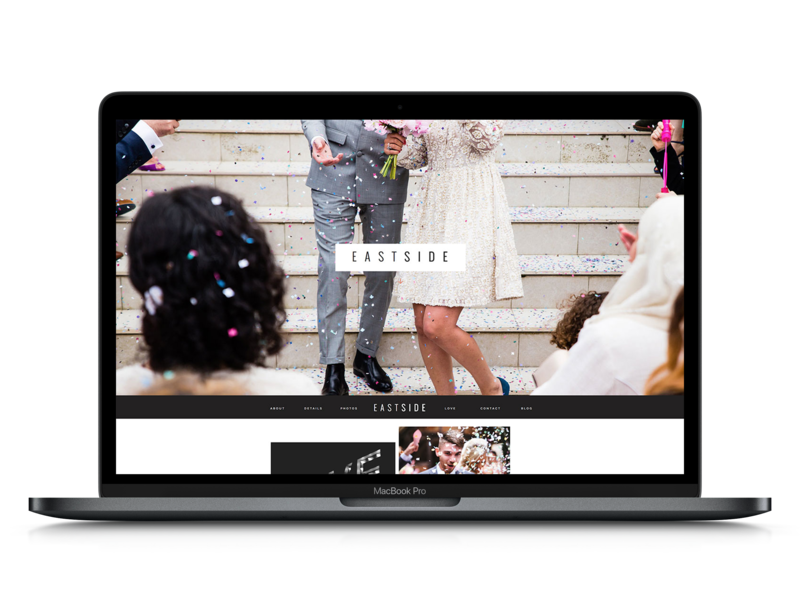 Eastside is designed with the modern photographer in mind. Meet Lola. 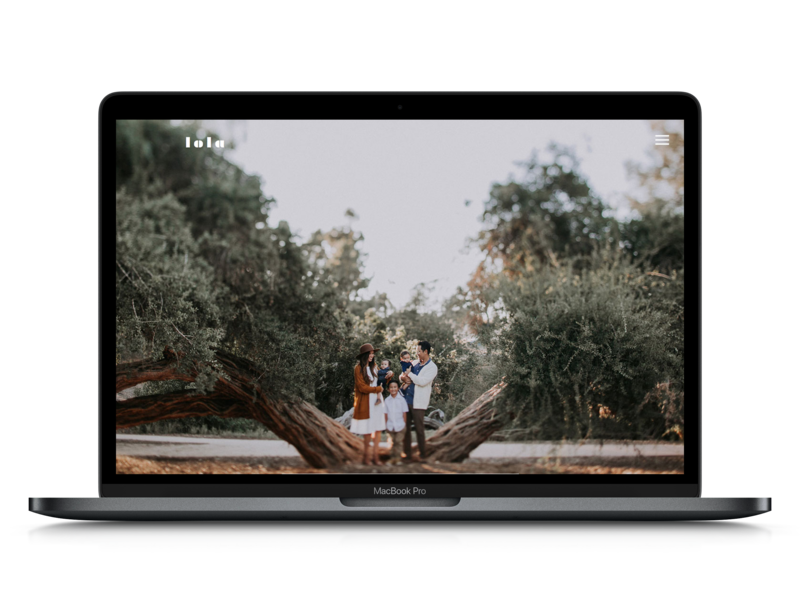 A modern, moody and impossibly hip site design for today's photographer. choose one of our beautiful templates and let us do the dirty work. we'll customize the template of your choice and make it your own. consider it done.